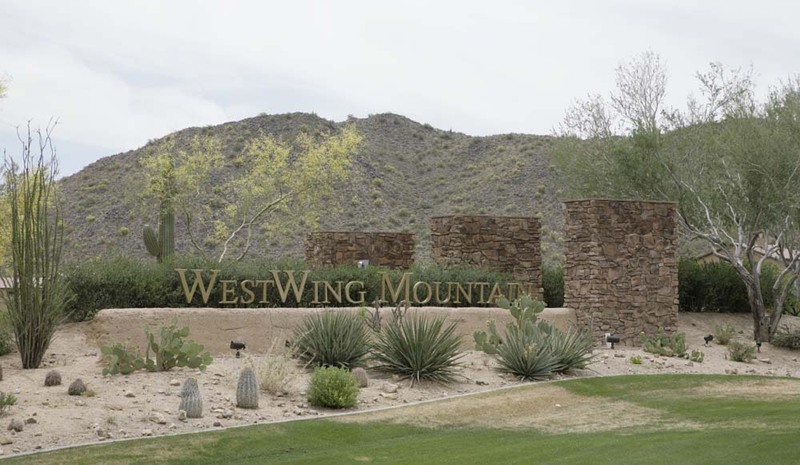 West Wing Mountain is a unique neighborhood located in Northwest Peoria on 83rd Avenue and Jomax Road. 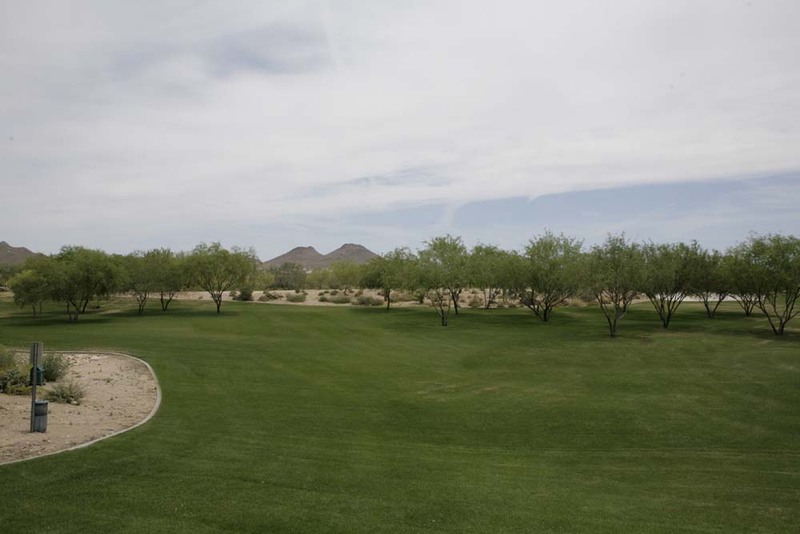 Positioned between two mountain ranges West Wing doesn’t feel like a part of the Phoenix-Metro area – but it has all of the advantages of living in the city. 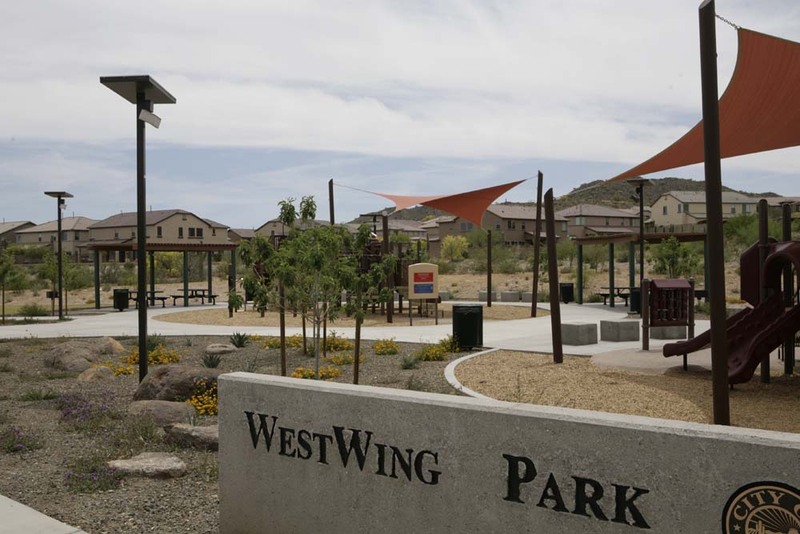 West Wing is a modern desert community, with both grassy parks and beautiful desert landscaped area throughout the neighborhood. 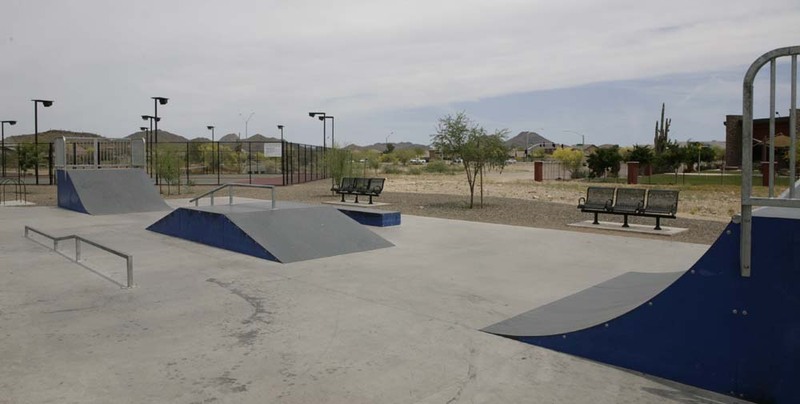 It also has several large parks with swing sets and play areas for children, as well as public tennis courts and even a skate park at the Community Center. 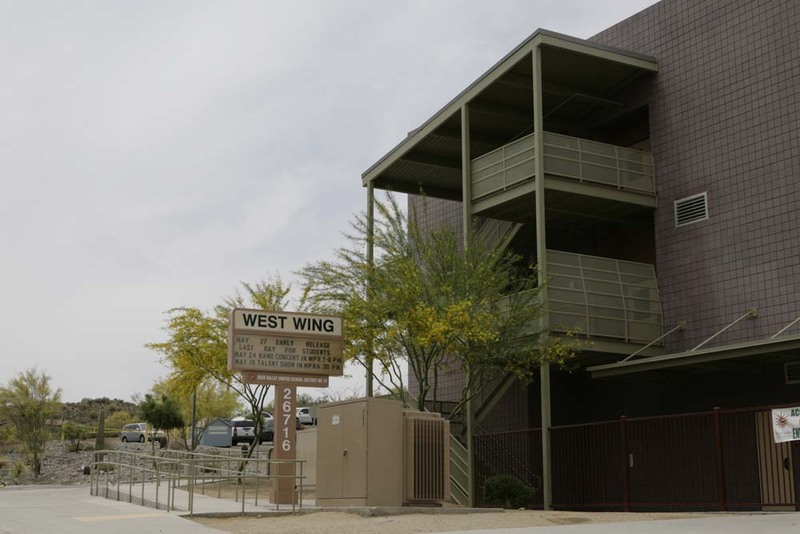 West Wing has a recent addition, West Wing Elementary School, that’s located in the center of the neighborhood and boasts one of the greatest views of any elementary schools in the Valley. 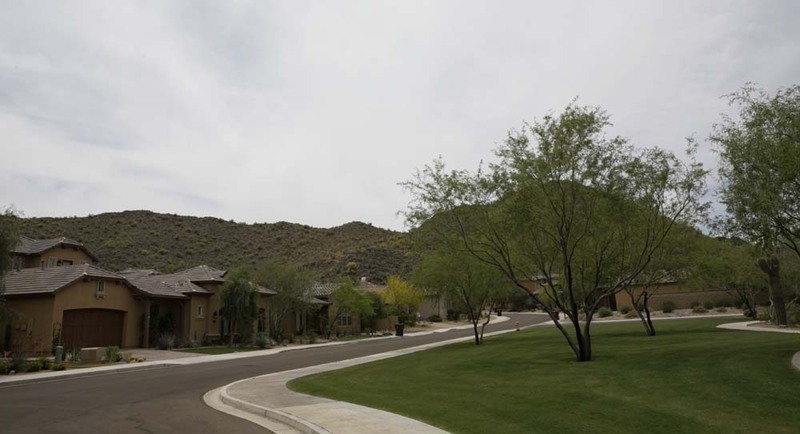 Residents have great shopping access in almost all directions – West Wing Parkway is the major arterial that runs through the neighborhood and it eventually leads to Lake Pleasant Parkway and all of the new developments in the Northwest Valley. 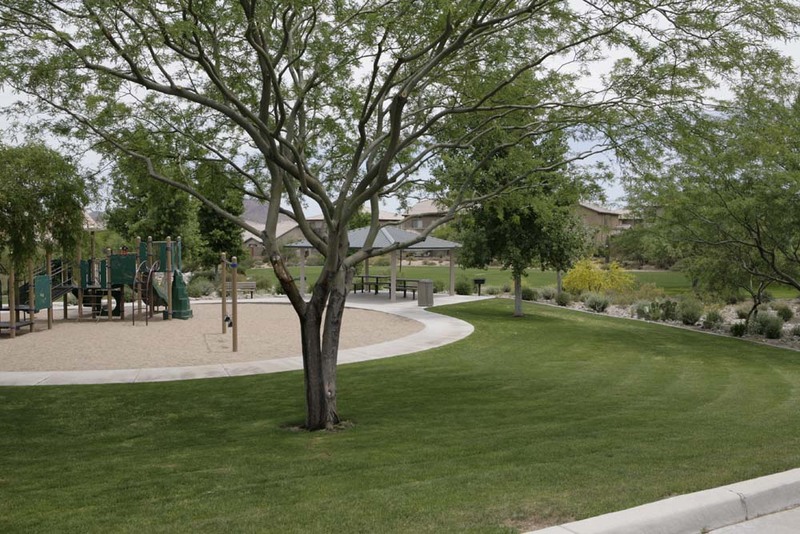 Walking paths run through the mountain ranges giving residents a natural way to stay healthy and have fun.